Home FOOD HEALTH PBfit is a powdered peanut butter! 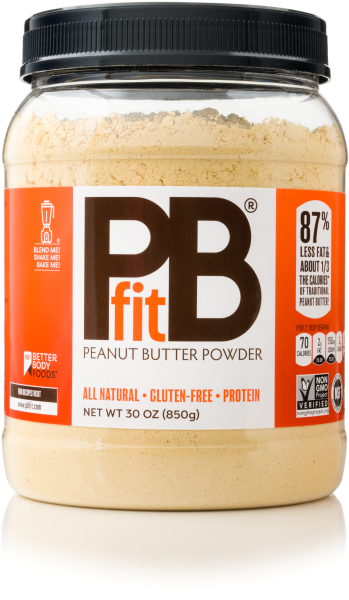 PBfit is a powdered peanut butter! 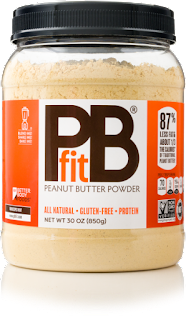 PBfit is a powdered peanut butter! It's an amazing product that will change the way you think of traditional peanut butter forever. PBfit is a healthy alternative to traditional peanut butter—it’s a powdered peanut butter that you can mix right into your smoothies or recipes (or use as a PB paste) and it cuts out 90% of the PB fat and 1/3 of the calories. With a dash of organic coconut palm sugar and salt, PBfit lets you keep the nutrients, along with the peanut butter taste you love, but ditches the fat and calories. 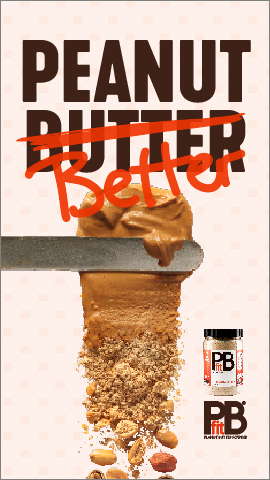 Now you can enjoy peanut butter without the love handles with the benefits of this non-guilty pleasure from PBfit®! For more information, please visit https://pbfit.com, also you may visit https://www.betterbodyfoods.com/ for more healthy products. ***** Sampled by Alida Hernandez, editor of Nuestro Magazine. PBFit is great tasting and no hassle or mess, just add to your favorite smoothy and enjoy the great taste plus benefits.